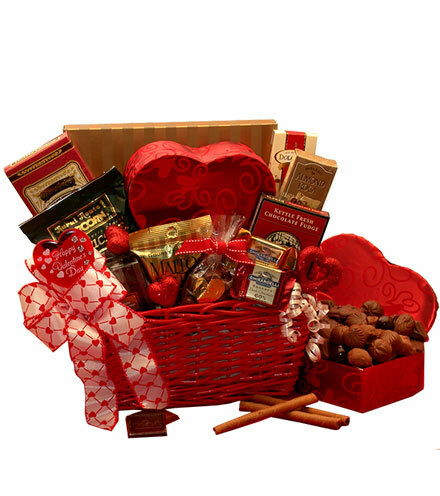 This could be their sweetest Valentines day ever with Cupids Choice Chocolate Gift Basket. Satisfy their sweet tooth and move your name to the top of their Valentines list with this delicious chocolate gift basket. Make the day special with this gift for him or for her.